Thank you to everyone who applied to the FFIPP Summer Program 2019! You can expect a decision concerning your application by April 19th. 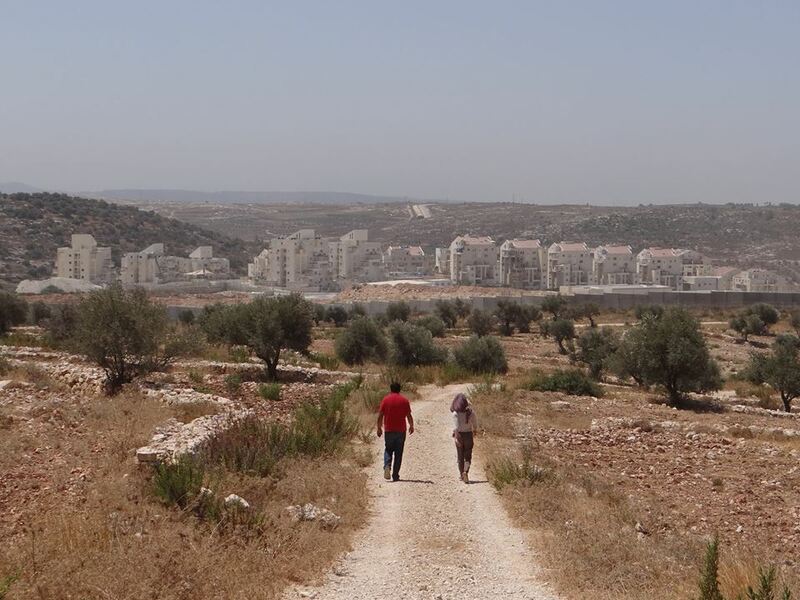 The FFIPP Internship program was initiated in 2006 as an educational program for international students who care about human rights and justice and are interested to learn about the conflict in Israel/Palestine. Upon completion of the internship program FFIPP encouraged and assisted interns to organize educational and artistic events on their campuses to share their internship experiences with other students. In the beginning years, FFIPP-USA coordinated the program. In 2008 FFIPP-Europe (initially called FFIPP-France) was created by FFIPP leaders who were interns in 2007. For a number of years the program was coordinated by both branches of FFIPP. Since 2011 FFIPP-Europe has been coordinating the summer internship program. In 2012 FFIPP-Brazil was created by an intern in 2010. For the past five years FFIPP-Brazil runs a winter internship program which is modeled after the summer program. In 2016, the FFIPP internship program was named after Juliano Mer Khamis who was assassinated in Jenin in 2011. Juliano was a dear friend of FFIPP. He was a powerful and warm human being, a beacon of light and inspiration of such magnitude that it enabled us see and feel the future world that we dream about where people live and work together as equally valued human beings. He created the Freedom Theatre in 2006 in the refugee camp of Jenin to be the best cultural and educational center in the northern West Bank: a place for children from the camp and the region to learn and do art, to grow individually, contribute to their community and discover creative artistic ways to fight for freedom and justice under the Israeli occupation. The theatre has been a FFIPP partner from the beginning and many interns spent time working there. Juliano was always interested to meet with students and every year, from 2007 until 2011, he met with the FFIPP interns during their Orientation Week. The orientation week takes place in the beginning of the summer program. 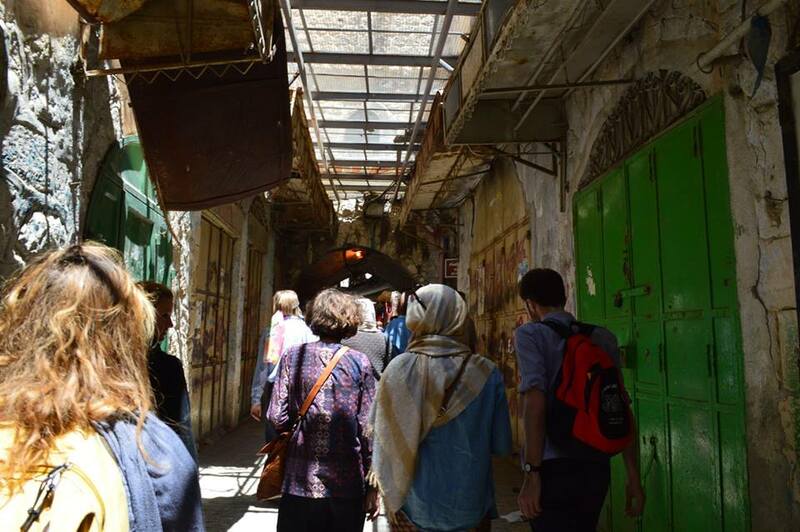 Interns meet with actors with different perspectives and backgrounds during conferences and meetings with Palestinian and Israeli civil society actors committed to peace and justice. The orientation week is a very educational experience and also a great opportunity for you to get to know the other FFIPP-participants from all over the world. FFIPP takes care of all orientation week expenses (transportation, accommodation) as well as the costs of accommodation during the internship period. 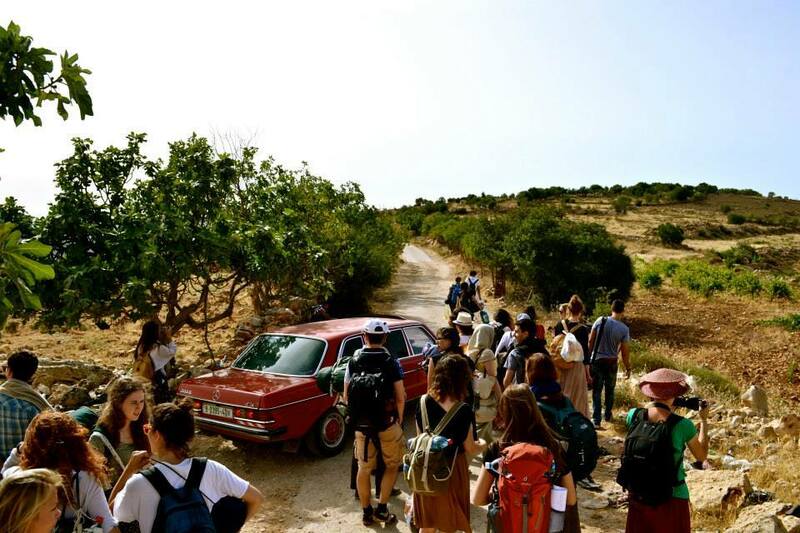 However, expenses for food and transportation during the summer program month are the student’s responsibility, as are the costs of transportation to and from Ben Gurion Airport, and to the preparation weekend. 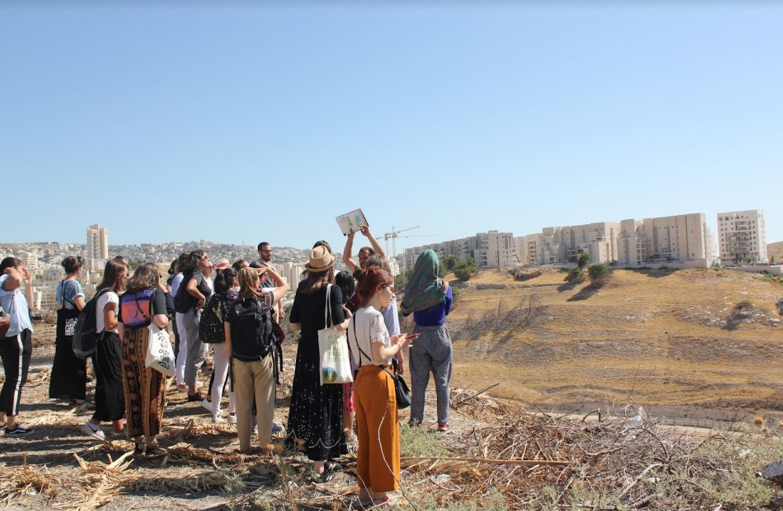 The Summer Program includes is a one-month internship position at a partner organization, like a women’s rights bureau in Haifa, working with children in Nablus or with refugees in Ramallah, conducting applied research in Bethlehem or writing articles in at a news agency in Jerusalem. As the content of the work may vary the emphasis lies on the human character of the experience the program offers, and the opportunity to grasp the complexity of the conflict on the ground. Although there will be possibilities to contribute to the work of the partner host organization during the internship, the program represents above all an opportunity for you to learn. 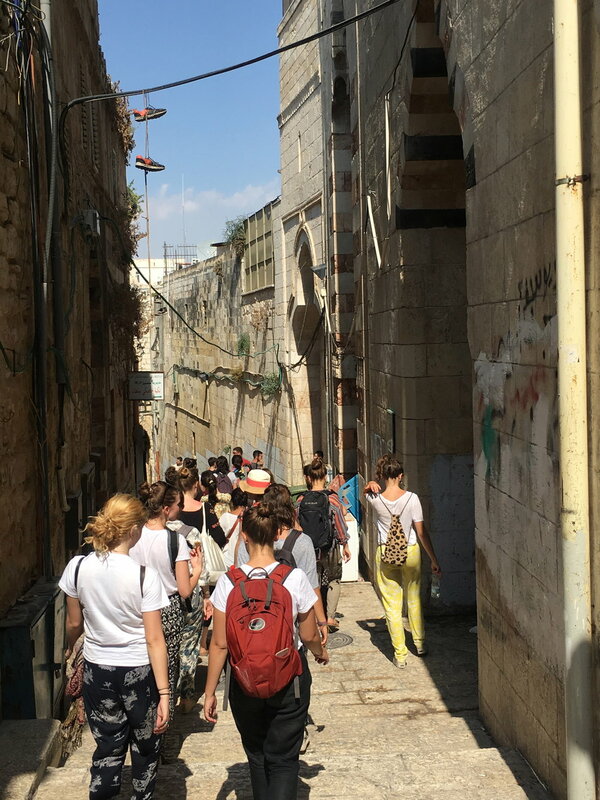 Before the annual summer program in Israel/Palestine, new interns prepare by spending a weekend in France with other interns from the other European chapters. 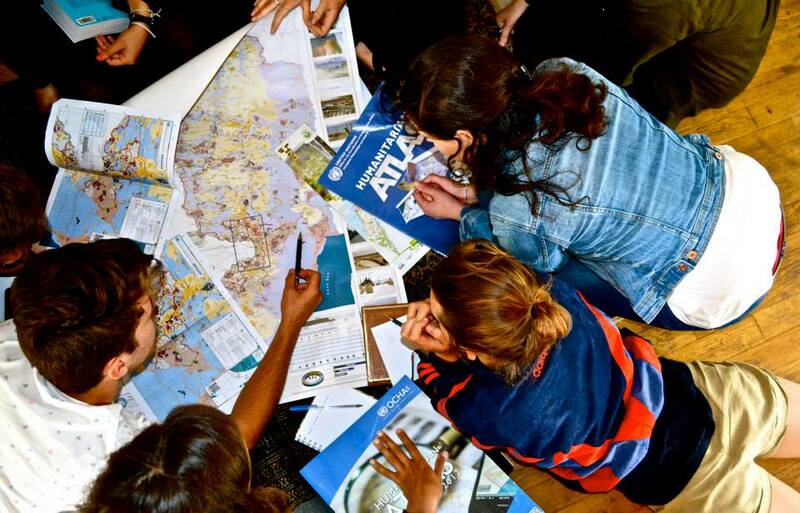 During this weekend FFIPP Europe will provide you with valuable information concerning the facts on the ground and how to prepare for your internship. The weekend is also an opportunity to get to get to know other FFIPP participants before the program begins. Once the summer internship is over, you will become a board-member of your local chapter. 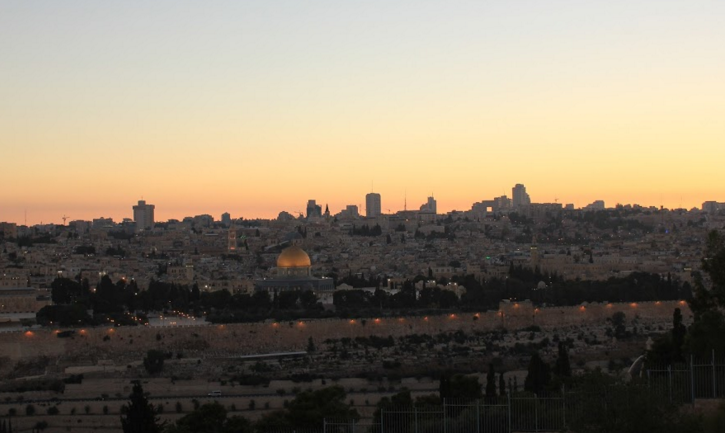 Together with the European board you will organise movie screenings, discussions and other events in order to raise awareness about Israel/Palestine. Here, you can find some examples of what the current FFIPP chapters are organizing. This commitment also includes fundraising for the following summer program and recruitment of new interns. Do you have questions about the FFIPP Summer Program and Internship? Are you interested in applying for the Summer Program 2019? Send an email to ffipp.europe@gmail.com or reach out to your local chapter.